SmartLine Putting is an innovative green reading system with specially designed ball marker to help golfers be consistent at green reading and aiming. The specially designed SmartLine Putting Ball Marker will help the golfer aim at the correct spot giving them a chance to make more putts. Also seeing the correct line will help them visualize the speed of the putt properly making distance control greatly improved. 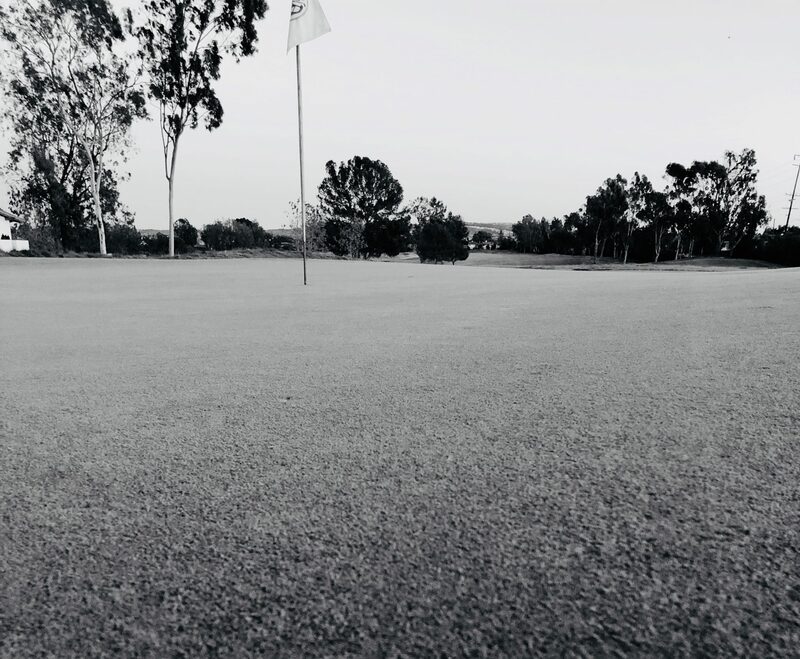 With SmartLine Putting will stop you from guessing on the greens and give you the confidence to make more putts.